We have all experienced some form of grief. First, we look at grief in general. Then we consider grief and your immune system. 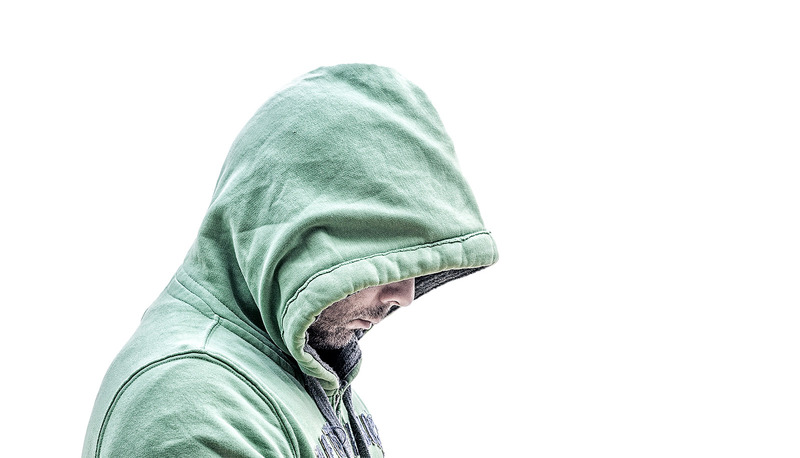 From our own health perspective, grief can have a dramatic effect on our immune systems. Understanding this is vital. Click the image to read Knowles and O’Connor discussion of their findings, as well possible directions for future research. A Type 1 diabetic playing top-level college basketball. Despite adulation for sports stars, they are not “heroes” in the true sense of the word. Athletes’ on-field performance does not make them heroes. Their off-field exploits may. As may the way they live their lives. A new hero for me is Lauren Cox. She is a 20-year old star woman’s basketball player for Baylor University. Her team won the NCAA championship on Sunday in a close game. Lauren was hurt in that game, and missed the last quarter with a leg injury. So, what makes her someone I admire? As a 25+-year diabetic (the last 4 as a virtual Type 1 diabetic), I know how tough it can be just to live well every day. In Lauren Cox’s case, to be able to play top-level basketball as a Type 1 diabetic, she has an insulin monitor on her at all times. Yet, she never complains or gets down about her condition. Today’s post is dedicated to a couple that is near and dear to me. Both parties have undergone several medical issues over the years. Now the male of the couple is dealing with especially difficult heart issues. All the best to you both. Making hope long-lasting is an ongoing challenge for many of us. Sometimes, it can be fleeting (ephemeral), depending on how we feel — physically and emotionally. For those of us with major illnesses, it may be difficult to always be hopeful. But it is imperative that we try to be hopeful even if our situation is dire. And even if we have physical limitations. Last summer, we referred to the wisdom of Jim Valvano. In 1993, he presented a truly inspirational speech shortly before he passed away from pancreatic cancer. That speech is available at YouTube. Time is very precious to me. I don’t know how much I have left, and I have some things that I would like to say. Hopefully, at the end, I will have said something that will be important to other people, too. But, I can’t help it. Now I’m fighting cancer, everybody knows that. People ask me all the time about how you go through your life and how’s your day, and nothing is changed for me. I’m a very emotional and passionate man. I can’t help it. That’s being the son of Rocco and Angelina Valvano. It comes with the territory. We hug, we kiss, we love. When people say to me how do you get through life or each day, it’s the same thing. To me, there are three things we all should do every day. We should do this every day of our lives. Number one is laugh. You should laugh every day. Number two is think. You should spend some time in thought. Number three is you should have your emotions moved to tears, could be happiness or joy. But think about it. If you laugh, you think, and you cry, that’s a full day. That’s a heck of a day. You do that seven days a week, you’re going to have something special. I urge all of you, all of you, to enjoy your life, the precious moments you have. To spend each day with some laughter and some thought, to get your emotions going. To be enthusiastic every day. As Ralph Waldo Emerson said, “Nothing great could be accomplished without enthusiasm,” to keep your dreams alive in spite of problems whatever you have. The ability to be able to work hard for your dreams to come true, to become a reality. I got one last thing, and I said it before. And I’m gonna say it again. Cancer can take away all my physical abilities. It cannot touch my mind, it cannot touch my heart, and it cannot touch my soul. And those three things are going to carry on forever. I thank you, and God bless you all. See what patients’ roles encompass. With video. 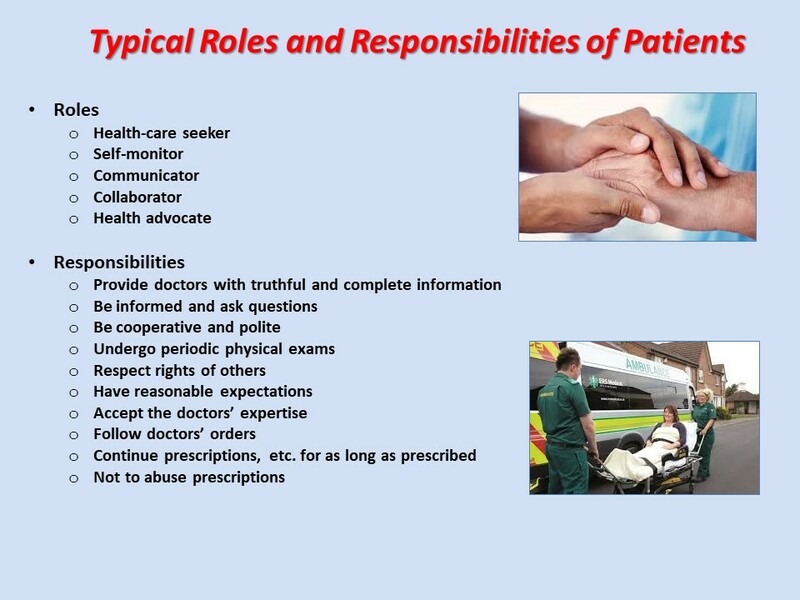 Patients typically have the roles and responsibilities highlighted in this image. How do YOU rate YOURSELF across these roles and responsibilities? As patients, it is also vital for us to educate ourselves. This video shows a few such factors. As we have posted before, inspirational quotes can be quite uplifting. For example, we cited inspirational quotes from Good Reads, Wisdom Quotes, Brainy Quote, and Lifehack Quotes. “The quality, not the longevity, of one’s life is what is important.” —Martin Luther King, Jr.
Click the image to see more quotes.